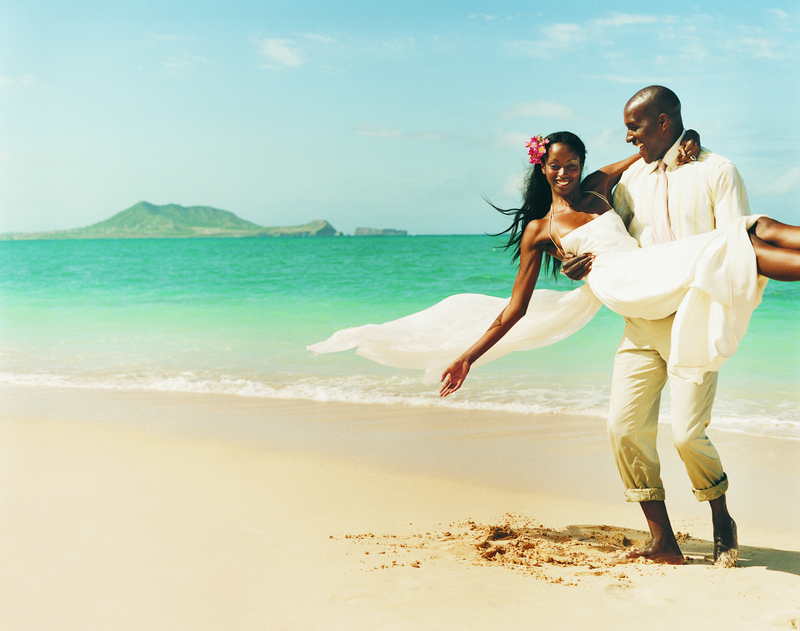 Couples planning a destination wedding have two options for photography. They can take a photographer with them or can use the photographer provided by the wedding venue. 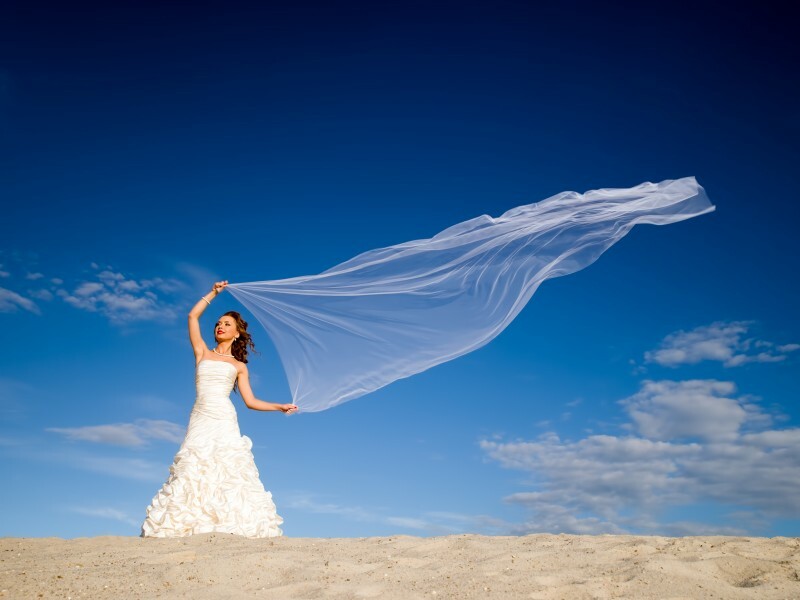 Which destination wedding photography option will you choose? Along with perhaps a hairdresser, a photographer is the most common wedding supplier couples take with them for a destination wedding. If you take a photographer with you, you will have met them before the wedding and will be more relaxed in their presence. You can also get a wider variety of photos, perhaps some taken on the plane on the way and some taken of the guests relaxing by the pool on the morning of the wedding. You can ask any wedding photographer if they are willing to travel, but generally you’ll want to look for someone that specialises in destination wedding photography. Because you choose your destination wedding photographer at home, you can take time to look around and find one whose style you like. You can also be fairly sure that you will get compensated if something goes wrong with the photos, and that they will be using relatively modern photographic methods and technology. Of course the major drawback of taking your own photographer to your destination wedding is the expense. You will need to pay for their flight and accommodation as well as for their photographic services and the actual photos. The biggest drawback of using a local photographer is that you won’t have met them before, and you won’t necessarily feel comfortable with them straight away. Unless you have seen examples of their work you can’t be certain that their photographic style is to your liking, and the methods and technologies they use may not be as up to date as you can expect at home. Also if you are getting married overseas and something goes wrong with the photos, you will have more difficulty getting it sorted with a local photographer, than with one you have hired in the UK. On the other hand many destination wedding packages include the service of a photographer and a wedding album whether you require them or not. If you are obliged to pay for a photographer you might as well use them. A local photographer will be familiar with the wedding location and its surroundings, and will have some good ideas for interesting settings or photo locations. A local photographer will also be able to communicate more effectively with the other staff at the wedding to ensure your day runs smoothly.